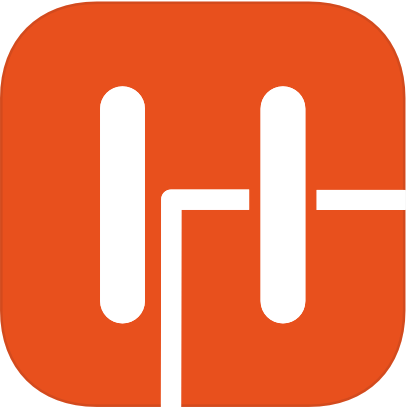 On the United Heroes application, since our update at the end of February 2019, you can now follow your steps directly via your Android phone (so you can uninstall the Google Fit application). To do so, go to the "More" > "Settings" > "Track your steps" section to activate this tracking. On your Health app, go to Sources > United Heroes. You can then deactivate all the authorizations to access the following data: cycling distance, exercise minutes, flights climbed, steps, walking + running distance. Your previous activities will remain on our platforms. The next ones will not be added.